As we dive head first into a new year the same question always remains; what new styles and trends will be at the forefront of design this year? Design trends impact many industries including fashion, interior design, beauty products, and restaurants, and packaging design is no exception. As we all know, trends come and go in waves and circles, making them a fun and interesting discussion topic for designers and retailers of all kinds. Creating packaging that is trendy is somewhat of a risk, but creating a brand identity is an important way to connect with consumers. New companies seeking packaging this year may want to look at current and future trends while existing companies may want to keep their current designs for the long term. We are here to give companies new ideas and inspiration for their packaging design for years to come. Eco-friendly packaging has been an important trend for many years, and will remain important in the packaging industry for the foreseeable future. While more research is being done and technology is advancing, there are new and innovative ways to create eco-friendly packaging. Focusing on less waste is at the forefront of this movement, because recycling and reuse have their flaws. Some cities and countries have already enacted strict plastic bag bans while others are campaigning to enact them. These bans leave consumers with more responsibility over their packaging, including the choice to carry reusable bags or to buy paper bags from the store. Companies that offer convenient packaging solutions for consumers will be the clear winner in these situations, as consumers are always looking for convenience at a fair price. Packaging designers are using their creativity to design packaging that uses less materials and produces less waste overall. This is especially important in regards to the rise of e-commerce sales, which has increased the disposal of corrugated boxes and protective packaging. With e-commerce packaging, protective elements are extremely important, so businesses have to choose wisely in order to prevent waste. Businesses should also continue to encourage the reuse and recycling of packaging products to their customers, solidifying their support to eco-friendly practices. E-commerce packaging was traditionally seen as plain cardboard boxes with mounds of packing peanuts or bubble wrap. This has changed dramatically with the rise of online retail sales and subscription services. What started out as larger retailers custom printing their shipping boxes and packing tape turned into a competition of creative e-commerce packaging design to see who can stand out more. We’ve mentioned multiple times how important the unboxing experience is for consumers and brands. Customers tend to leave more favorable reviews of products when they receive unique and creative e-commerce packaging. Especially so when the packaging is secure and protects the products from getting damaged. Creative and unique e-commerce packaging is a trend that won’t be going away anytime soon. If you are creating new custom e-commerce packaging in 2018, focus on unique design that is protective to your products with minimal waste. Simple design is a trend that never goes out of style. Simplicity embodies modern luxury, and has the benefits of being easy for consumers to recognize and interpret. Colorful and bold designs may be better at capturing attention, but simple designs are great for portraying a clear message or theme to your customers. Sometimes a more straightforward approach works best for brands, giving consumers the information they want to know without unnecessary fillers. Large fonts can be incorporated into minimalist designs, as they can show product names or brief descriptions that are visible from a short distance. It’s no secret that many adults need glasses to read well, so helping them read packaging is a good gesture. After the recent years’ trends of intricate, colorful, and bold designs on packaging, minimalism is ready to take back some shelf space. Consumers can become overwhelmed with highly detailed packaging in some cases, and may prefer a simple, straightforward design instead. Small retailers and businesses have high competition, which means they have a need to stand out among the rest and offer their customers a special experience. Many small companies use their packaging as a creative tool to improve customer satisfaction and encourage support for small business owners. Purchasing from a small business can feel more personal and special when the business uses their strengths to create unique packaging. 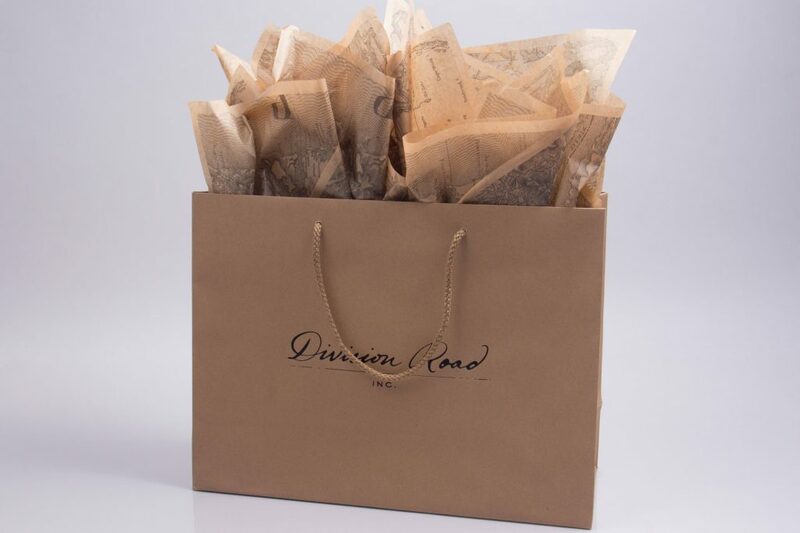 Customized packaging does not have to be expensive for small retailers. Using unique colors or trendy patterns, accessories like ribbons and bows, pouch bags instead of boxes, and adding handwritten notes are some of the ways these brands can make an impact. Creating custom labels is a great starting point for small businesses, because they can be used on bags, boxes, envelopes, and more and require only a small investment. Many custom packaging accessories can even be created at home with a little DIY or a home printer. 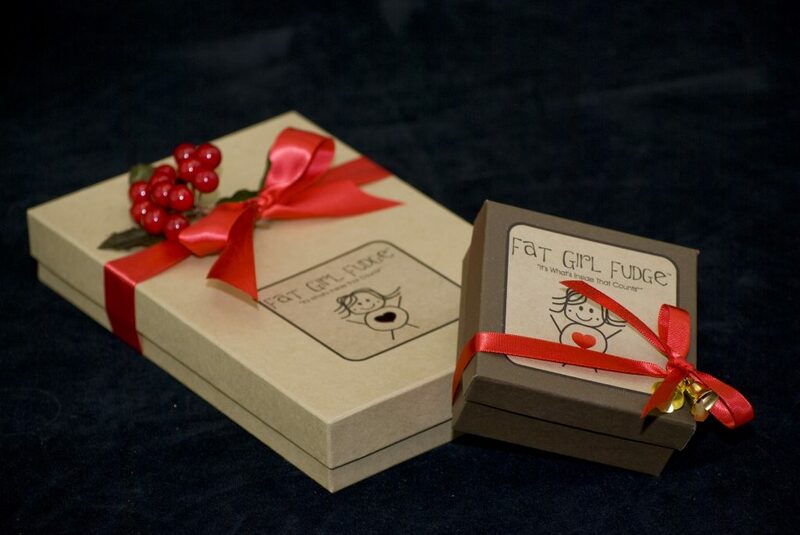 Creativity is key when it comes to unique small business packaging for Etsy, farmer’s markets, or boutique retailers. 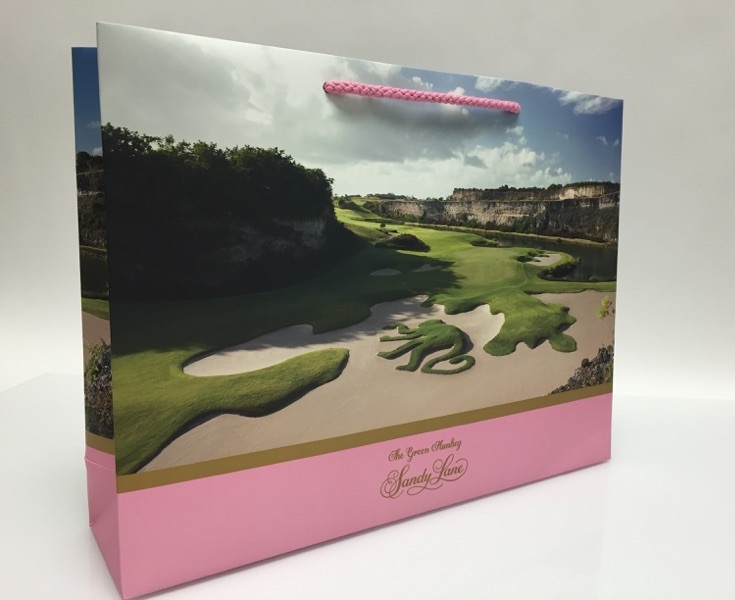 Photographic Packaging Designs – We’ve been a fan of photographic printing for many years, but the trend continues to grow as printing technology is improved. The quality of photographic imaging that can be printed on custom packaging is astounding. This trend can be used in many ways including providing a real ‘face’ to your products or showing a memorable photograph in relation to your packaging. Soft Touch and Textured Materials – Because touch is one of the important human senses, it’s always smart to consider how your packaging feels in your customer’s hands. Emotions and feelings can be formed through the power of touch and texture. Soft touch packaging is highly favorable because it feels luxurious and smooth and has a stunning look. Retro and Vintage Styles – Some things never go out of style, or rather they just cycle back into style every so often. Retro designs and vintage styles have been trending in recent years. For younger consumers, these designs may be new and refreshing, while for older generations they are nostalgic, making them a win for every demographic. Pastel Colors – Pastel colors and feminine designs seem to be trending right now for a softer and more welcoming look. It also creates contrast from packaging designed with bright colors and bold designs. Holographic and Metallic Foils – Younger generations are all about sparkle, and anyone can appreciate a beautiful design adorned with metallic or holographic accents. Whether or not you are looking to refresh your packaging design this year, it’s always important to stay up to date on trends and innovations in packaging. Above all other custom packaging advice, be sure to stay true to your brand and create a brand image that is cohesive and consistent. Choosing your packaging design is an important step in creating your brand identity. 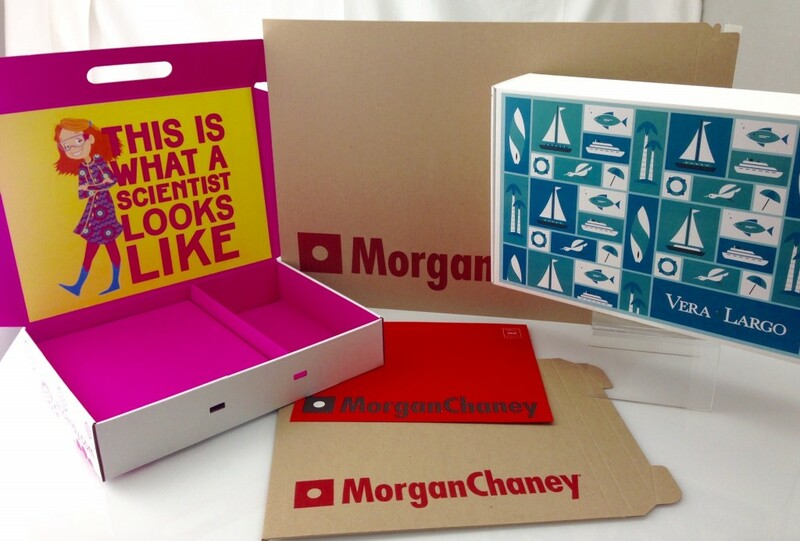 For more information and ideas, contact Morgan Chaney to speak with a packaging consultant about your custom packaging project.